This year we are proud to introduce a new category to the ESSF. We will also have a Stand-Up Paddle board competition!! SUP is great for body and mind and is easy to learn. 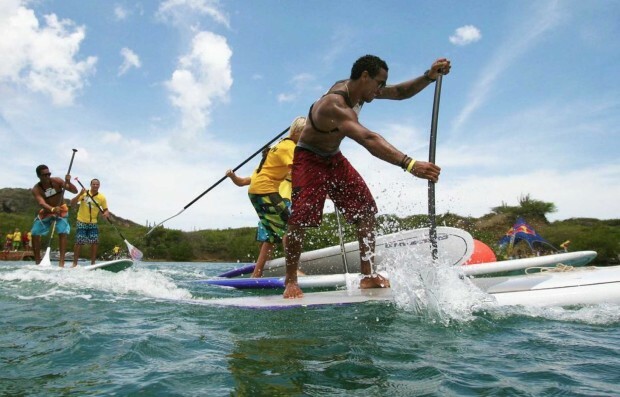 The competition area is chosen between the windsurf beach and the Makuaku island which means that the SUP races will be a lot of fun for the competitors as well as for visitors.